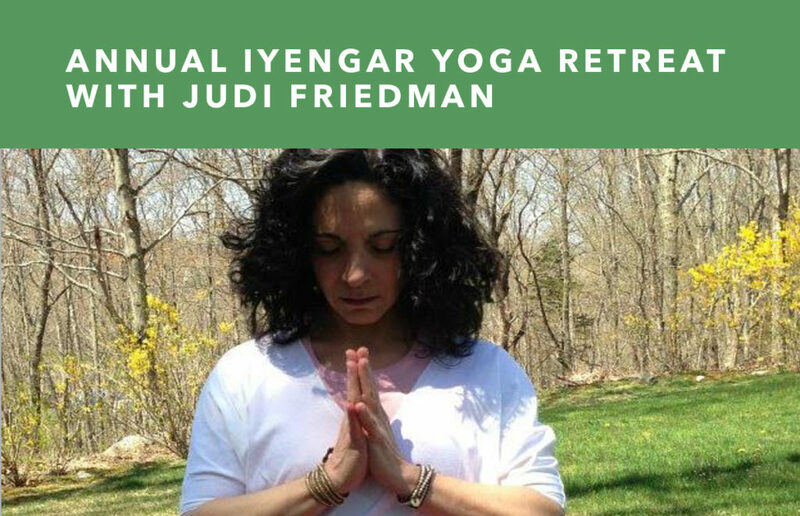 Join Judi for a 3 day exploration of how we can use our yoga practice to reduce stress and build resilience. This getaway from the busy-ness of daily life is an invitation to practice asana and meditation in depth, in a very special, peaceful and beautiful place. 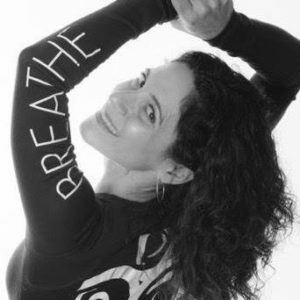 You will leave not only renewed but also with tools and skills for making these ancient practices a part of improving the quality of your day-to-day life off the yoga mat!